As we head into the holiday season, I could sure use a witch for hire. Wave a wand, get things done. 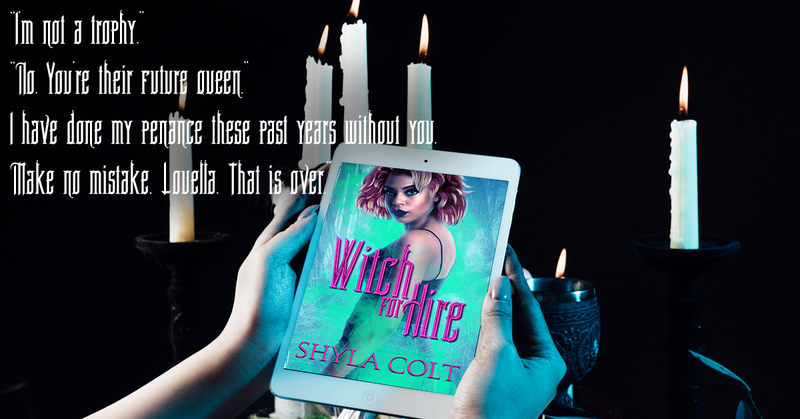 That's probably not what author Shyla Colt has in mind, but we'll have to have a read to find out. Here she is to answer a few of our questions! SC: Tell me a little bit about your main character of this book. Louella Eschete is a witch destined for greatness, wither she likes it or not. Sassy, intendent, and modern, she’s often struggled against the old traditions and outdates ways of the magical communities. Returning after years of being away, she’s being pushed into the position of leadership, she never wanted. 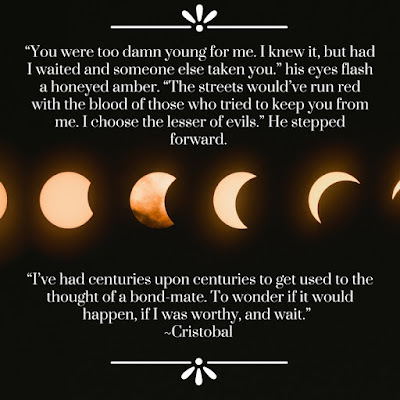 S Colt: Cristobal Cortez is a fifteenth century master vampire with a charming façade and old-world manners that make those around him forget just how dangerous she truly is. After years of being alone, he’s determine to have his bondmate at any costs. It’s the very attitude that drove Louella away years ago. Now that she’s returned, he’s got a lot of explaining to do, and even more groveling. SC: Speaking of explaining, do you believe in the paranormal and if so, do you have an experience you can share? S Colt: I do believe in the paranormal. While my husband was on active duty as a Marine, I witnessed a full body aspersion of a soldier. It’s not something one forgets. He wanted to speak to his mother. It was heartbreaking, but terrifying because he shook me awake. It’s an experience I’ll never forget. SC: I have a few picture of FBA myself..What titles are you working on now that you can tell us about? 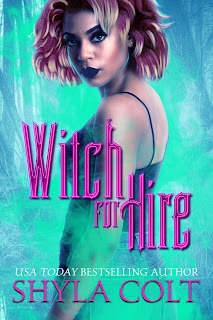 S Colt: I’m currently working on the follow up to Witch for Hire. We’ll see Louella settling into her new potions. ( I can’t give away spoilers, so I’ll be vague), and taking on a new case. 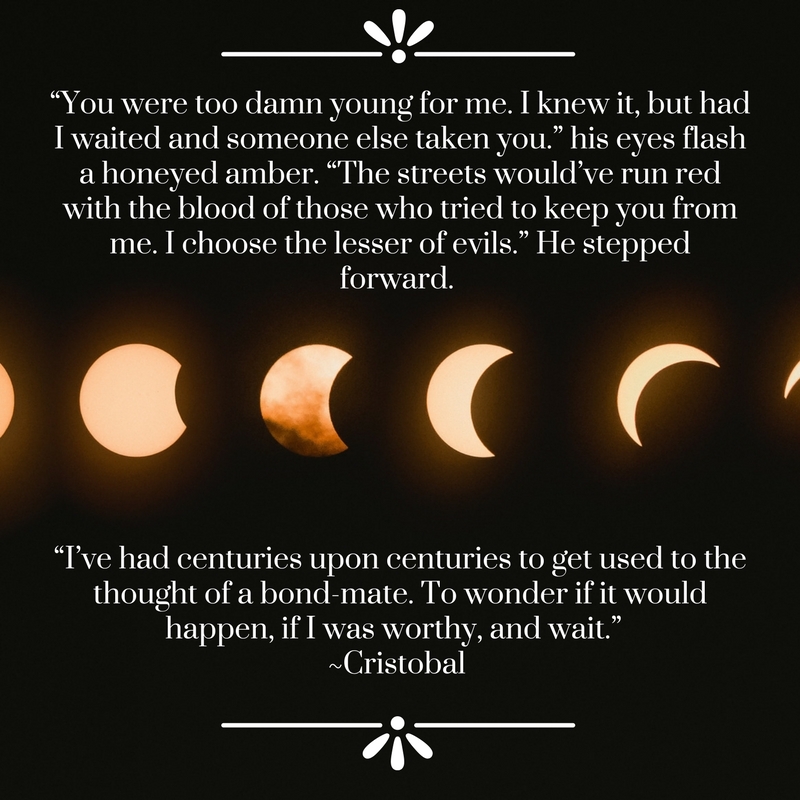 We’ll learn more about the magical world she lives in and explore different species, and the inner working of vampire courts as well as the upper echelon of witches. SC: Sounds like fun. Thanks so much for stopping by today. Let's take a look at your book now. Tagline: Against the approaching darkness, I am the light.